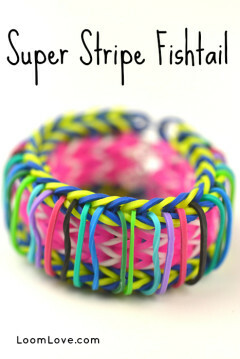 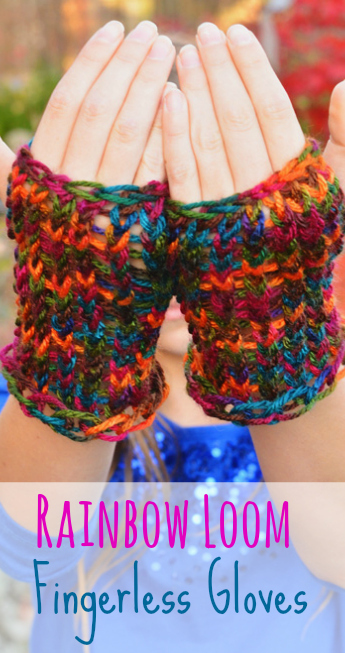 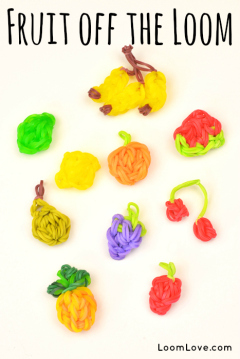 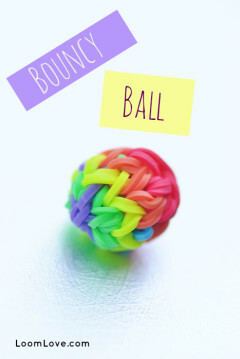 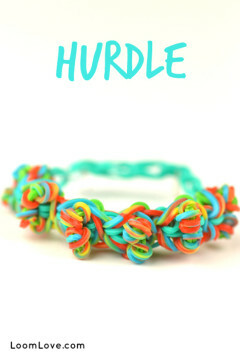 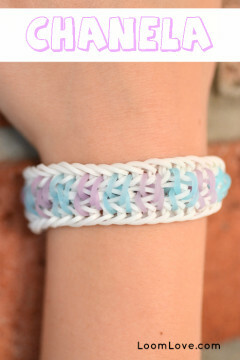 Learn how to make a Rainbow Loom Chanela bracelet. 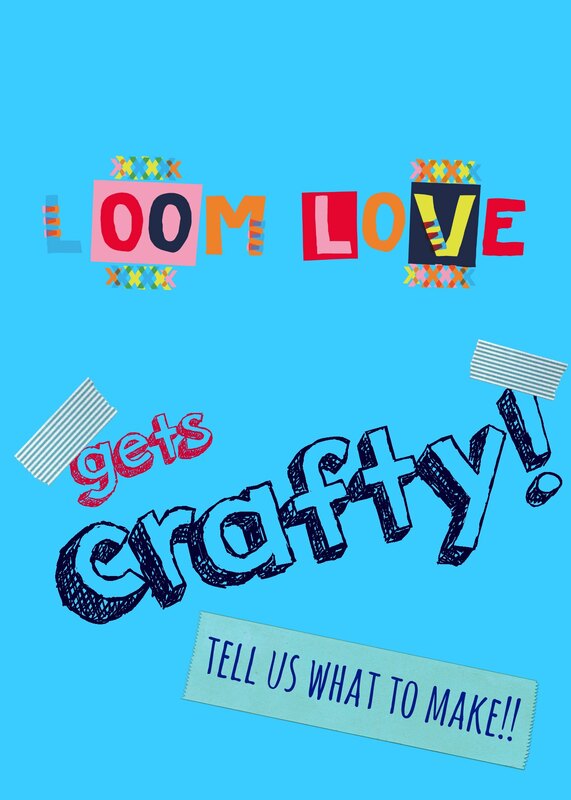 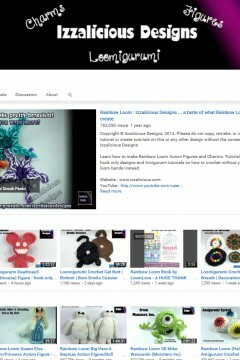 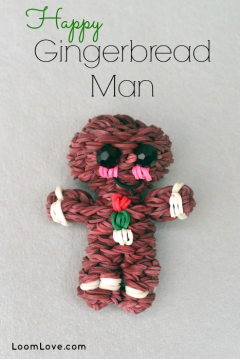 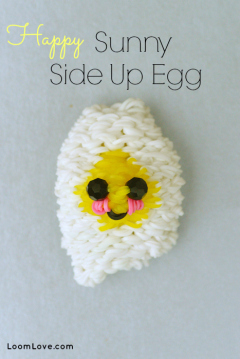 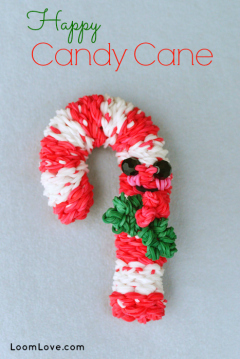 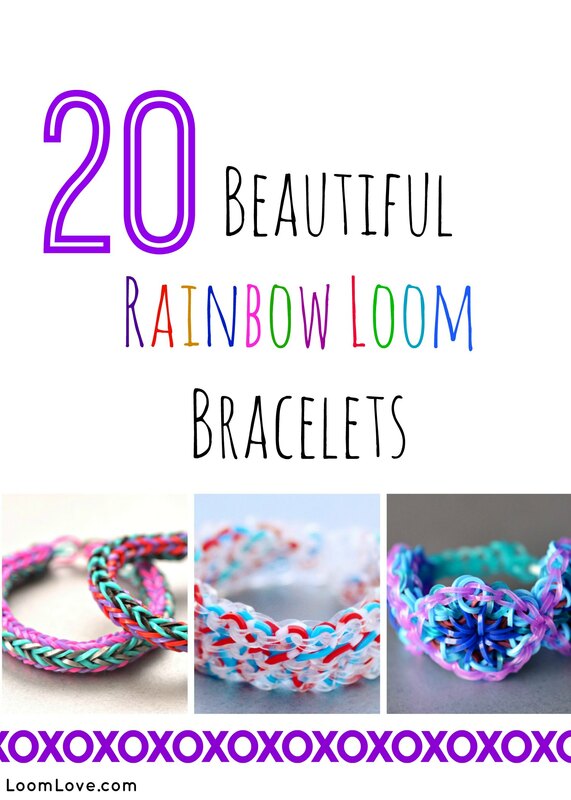 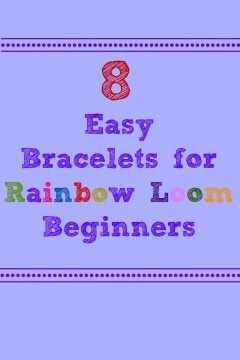 Learn how to make a Rainbow Loom Ella bracelet. 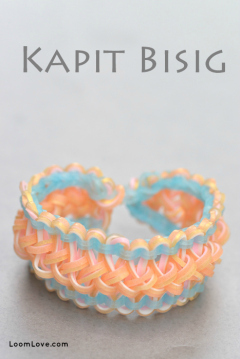 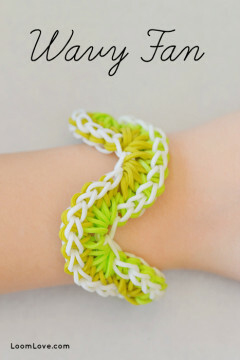 Learn how to make a Wavy Fan Bracelet. 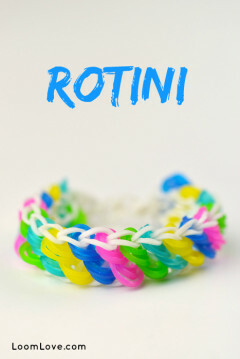 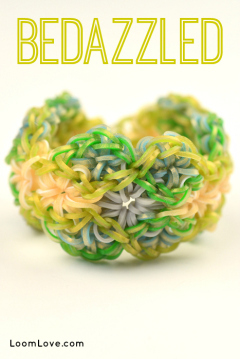 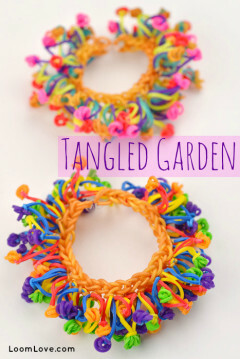 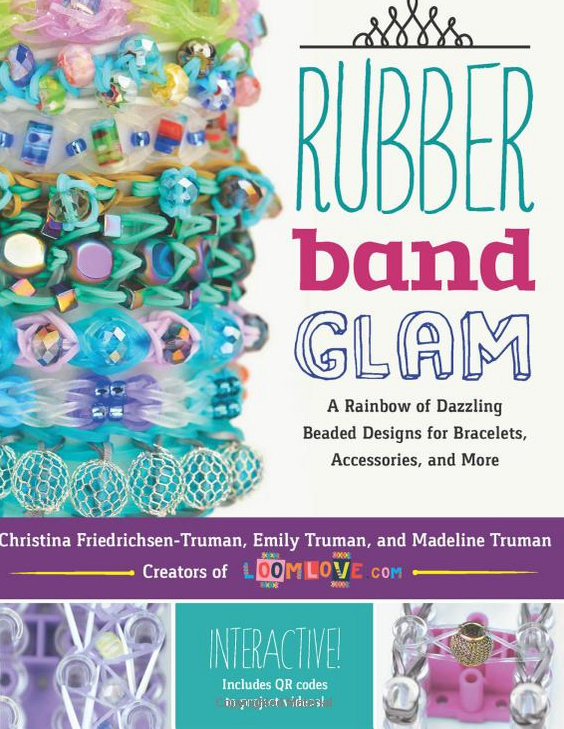 Learn how to make Rainbow Loom Bedazzled Bracelet. 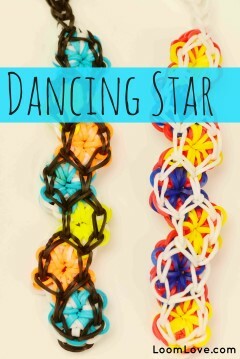 Learn how to make the Dancing Star Bracelet.